If you have questions or doubts about your relationship and unsure if your boyfriend or girlfriend is lying or cheating on you, then you probably shouldn’t be in that relationship. Yet, there are chances that the truth is deeper than it seems to be. A simple way to get some answers is to monitor your boyfriend’s/girlfriend’s Whatsapp without them knowing. Here is the Whatsapp spy tool that will do the job for you. 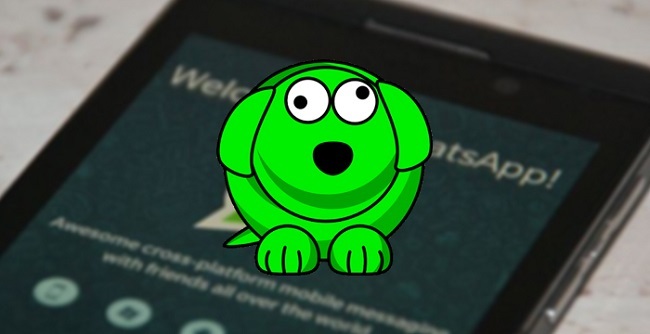 It is an Android app called Whatsdog. 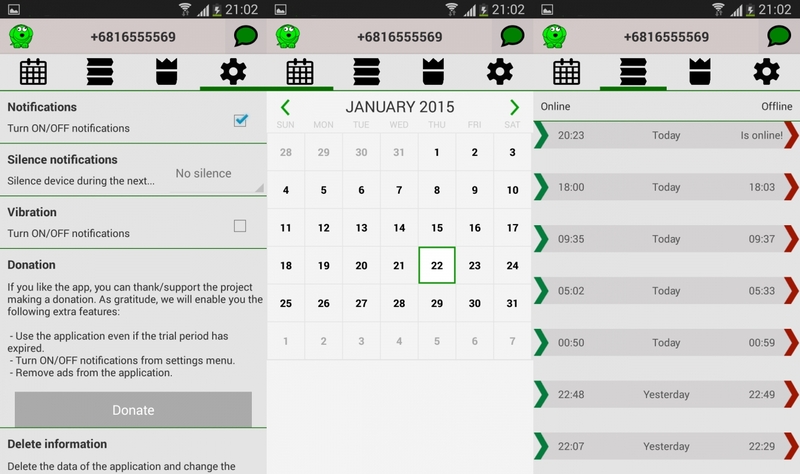 Whatsapp Spy Tool – Monitor your girlfriend’s/boyfriend’s Whatsapp. Disclaimer: You are responsible for your own actions with this app. We are not responsible if your relationship hits the rocks or something else happens. All info is provided ‘AS IS’. If your partner has turned on the “hide last seen” option, Whatsdog has no problems with it. It is a very powerful tool for spying and works regardless of the phone, software or settings that have been enabled. The best part is that the other party will not know they are being monitored by you. It is very simple to use Whatsdog. Download it from the Play store and install it on your phone. Open Whatsdog and select a contact. The app will show you their Whatsapp status and information such as their last seen, online status, etc. Why SHOULD you use Whatsdog? Your partner will not lie to you anymore. You can monitor their activity if you have suspicions. You will know if they are intentionally lying or telling the truth. Whatsdog will also store all information about your contact’s logout hours, Whatsapp usage as well as have all the data saved so you can search thru it anytime. What else would you want?